Jay Daniliuk, 99BBA. 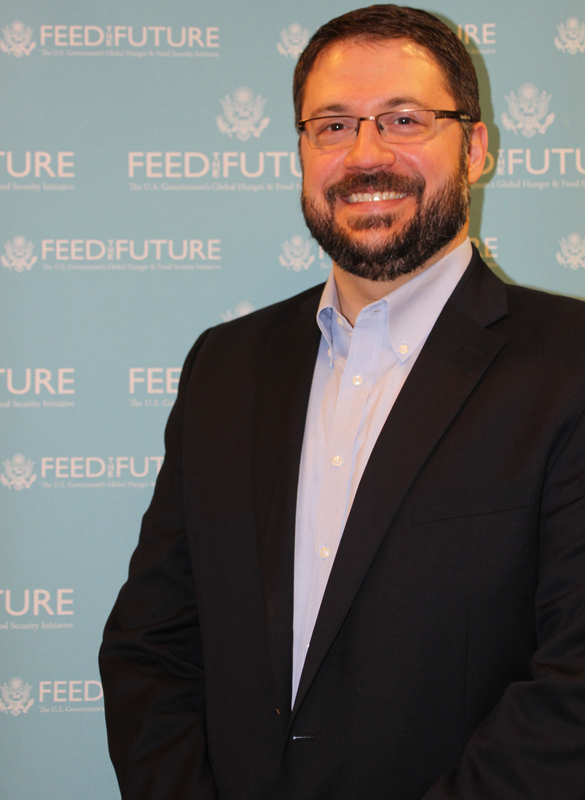 Daniliuk’s position as private sector advisor in the Bureau for Food Security at the United States Agency for International Development (USAID) places him at the forefront of the government’s efforts to fight poverty and hunger. Since 2010, he has traveled the world to help build U.S. Government partnerships with multinational corporations that support agricultural development, food production, and food security in developing countries.